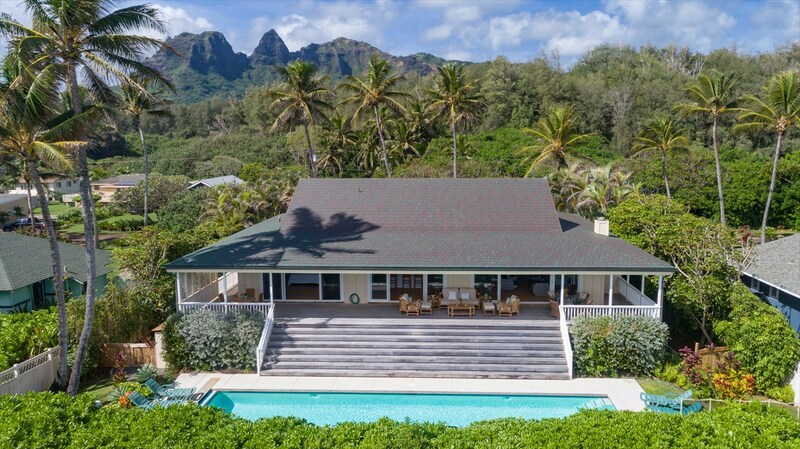 If you are looking for a perfect new home in paradise, an ocean view is always top of the list! 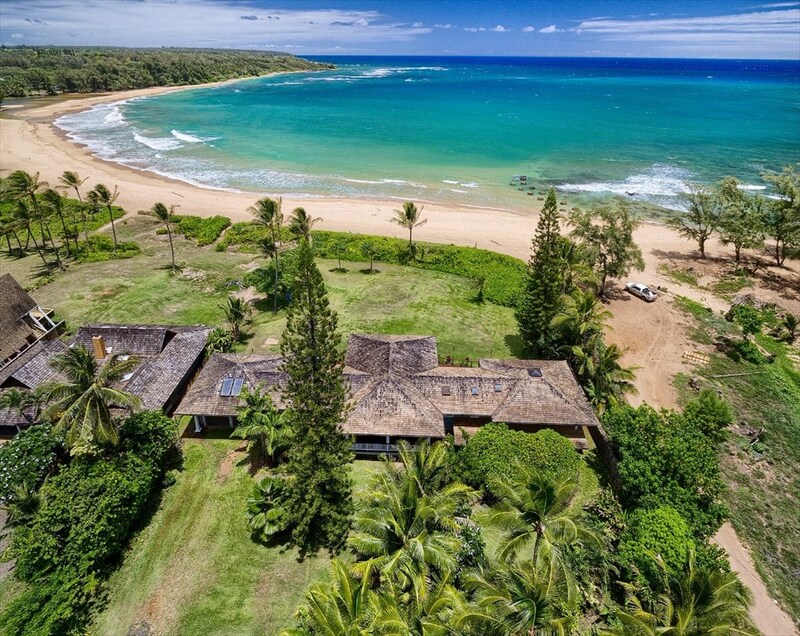 This beautiful home is almost oceanfront, located right across the quiet country road from your ocean playground. 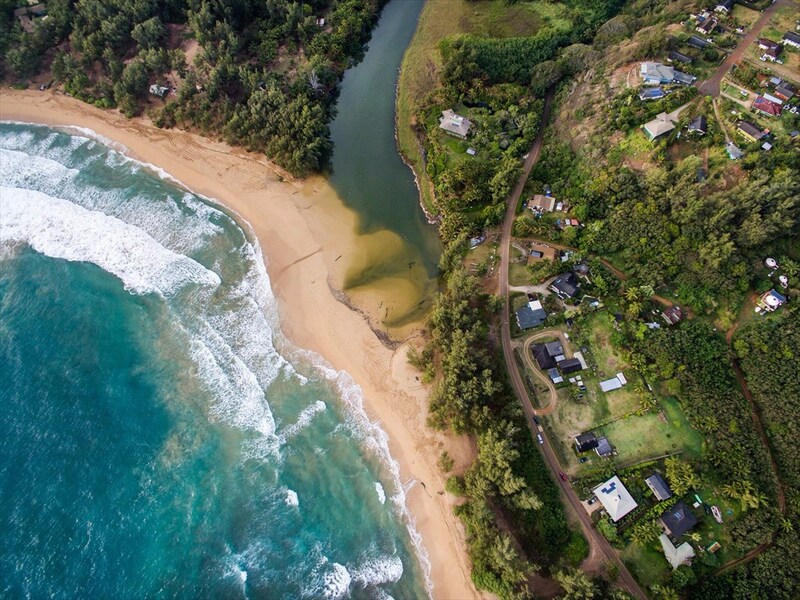 You can paddle up the river, swim in the ocean or catch some rays on the beach before you stroll home for lunch. With classic styling and a neutral color palette, this home is the perfect canvas for the new owner to create their beach fantasy retreat. This property includes a generous sized 2 story home on a large lot with multiple options for long term rentals or guests. 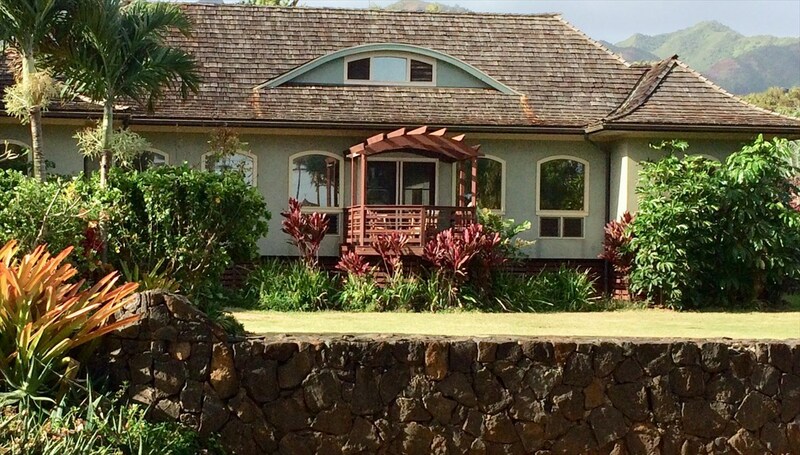 As you relax on the lanai with a cold drink and listen to the ocean, you will know you are home. 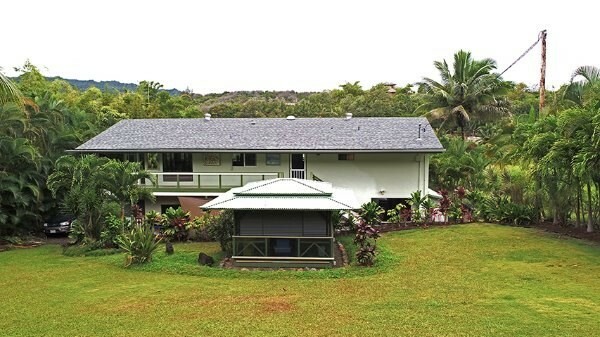 Single Level Living with Amazing Kalalea Mountain and Ocean Views situated on 4.58 acres in Aliomanu Estates Subdivision. As you pass thru the gated entry and drive down the palm lined driveway you are greeted with a since of welcome and privacy ! Wide ocean views from the living room, dining, kitchen and 2 Master Suite Bedrooms for a total of 4 bedrooms and 3.5 bathrooms. The total living area is over 3500 square feet with an oversize garage of 840 sq ft. Plenty of space to entertain guests. The spacious patio and backyard is perfect place for you to design your own custom pool and water feature and putting green. Mature landscaping surrounding the property with many fruit trees. 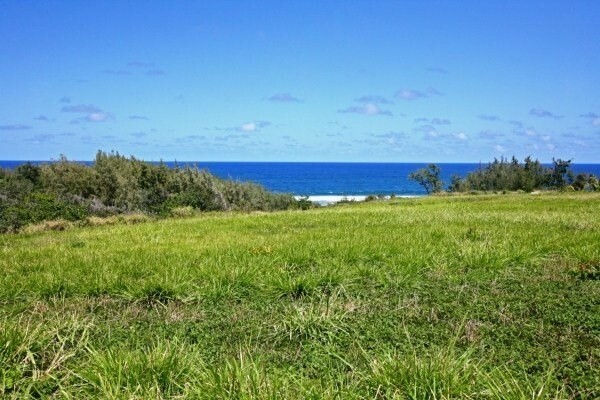 Located in Anahola with Kapaa town only 7 Miles to the South and Princeville located only 13 miles to the North. 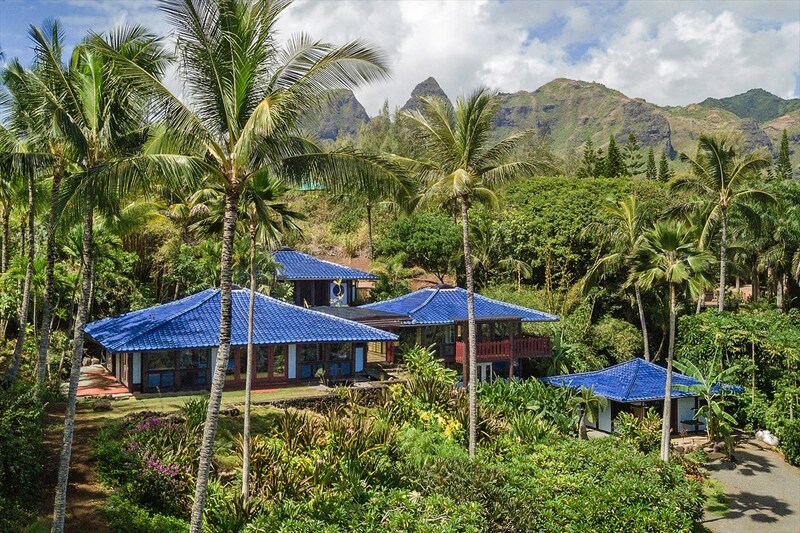 This Secluded Custom Home is surrounded by 3.78 Acres of Lush and Tropical Landscaping. And opens up to a Sparkeling Ocean View! The North Facing Open Floor Plan boasts Ocean Views from nearly Every Room. And, of course the Expansive Lanais. 2 Master Suites on a single level make this home a rare find. Each Suite has its own Bathroom, with a Soaking Tub and Walk-in Shower, AND a extra Room in each that can be used as an Office, Library, Nursery, or Play Room. The Separate 2-car garage includes a Finished Bonus Room that can be used as an Office, Workout Room, or Art Studio, and a Finished 3/4 Bathroom. Ceptic System is designed for 5 bedrooms. Relax in the 27' Above Ground Pool and snack on fruit from your own trees, or s'mores roasted in your own Fire Pit. Many mature trees cover the rolling acreage including Mango, Papaya, Lemons, Limes, Grapefruit, Bananas, Oranges, Tangerines, Avocados, Starfruit, Acerola, Noni, Lychee, Pomegranates, Coconuts, Macadamia Nuts, and more! Single level plantation style home on 1.88 acres with detached 2 car garage and art studio. This home has cypress wood floors, great room and open style kitchen. Large master suite with oversized bathroom, double sinks, walk in shower, seperate tub, and travertine stone throughout. Both bedrooms are spacious and have walk in closets. Second bathroom is tastefully done in all white tile with artful details. The large office has built in desks and shelving but can easily be converted to a bedroom. 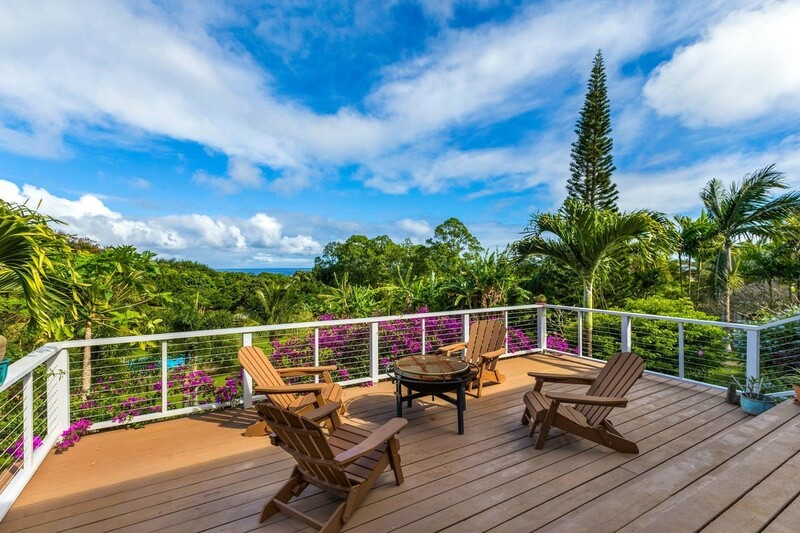 Big covered lanai with Ipe deck creates an outdoor living space. 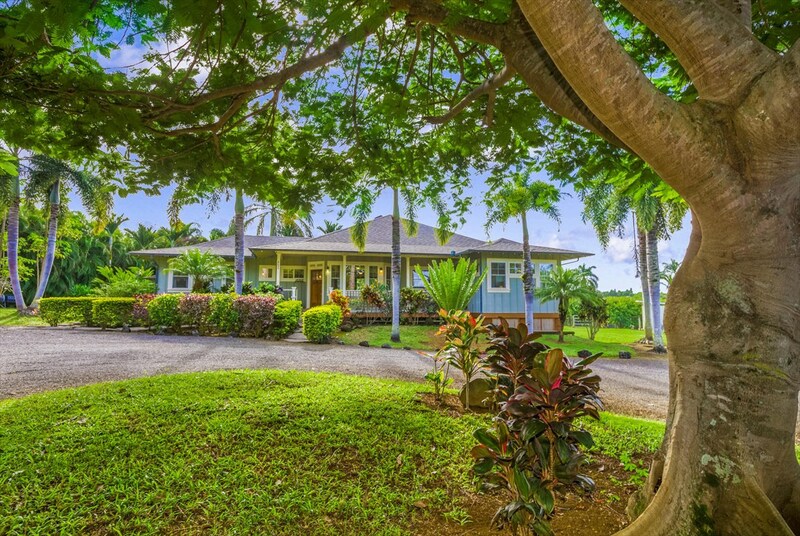 Land is flat and usable with a circular driveway around a gorgeous mature Royal Poinciana tree. Orange, mango, papaya, coconut, and lychee trees in the back yard. The art studio has a 1/2 bathroom with an outside shower. There is a tool shed and ample storage. This home has wonderful curb appeal and a great floor plan.